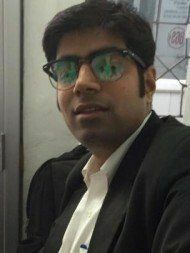 Advocate Anubhav Almadi has been practicing and handling cases independently with a result oriented approach, both professionally and ethically and has now acquired over 11 years of professional experience in providing legal consultancy and advisory services. Advocate Anubhav Almadi's office is in District Court, Gurgaon, Gurgaon. The lawyer gave me the right guidance. First motion done in Mutual divorce case. 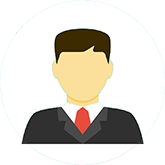 Anubhav was very patient & helpful in bringing both parties on common aggrement without taking sides. Hope second motion & further procedure will go smooth as promised by Lawrato. The advocate was knowledgeable, consistent, and had expertise in my matter. The advocate was excellent, cooperative, and approachable. Consultation was excellent . It was very nice . Advocate was well behaved and very helpful. Thanks and regards .